From here, we can get the method about how to transfer music to iTunes for free, and we can get the method about how to transfer iTunes library to new computer or download music from iTunes to computer. Only in steps. iTunes is one plat to enjoy Apple Music / Videos / TV-shows / Audiobook with high quality, we can import music / videos / audiobook from computer to iTunes, but we can't expert Apple Music / Videos / TV-shows / Audiobook to computer or another with the protection of DRM. We need remove DRM protection of iTunes music if we want move iTunes library to computer or new computer. For iTunes users, we always want import music from computer to iTunes, so that we can play all loved music playlist together with iTunes music. But when we want play iTunes music in other players or mobile device, we need move iTunes music to mobile device or players. So we are going to provide the detailed guide about how to import music from computer and how to transfer iTunes music to computer or another new computer. You got so many music in your computer, but you want play then in iTunes for free, and play them offline. It's easy to move music from computer to iTunes. Step 1: Open your iTunes in computer, you can sign in your account or not. 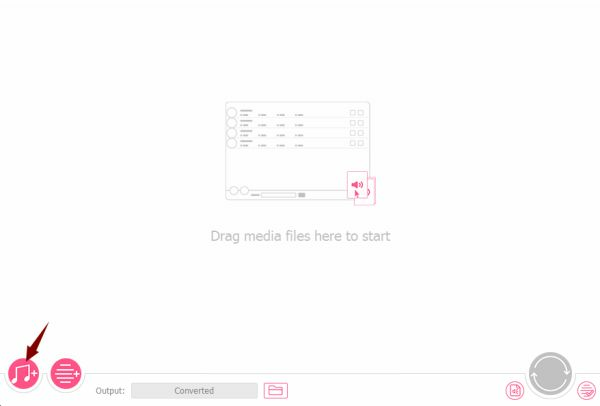 Step 2: From the left upper corner, you can find File icon. Click on it, you can see “ Add File to Library ” and “ Add Folder to Library ” , you can import music from computer one by one, or you can move one folder, it's quicker. Just two steps you can add music to iTunes from computer, from the iTunes library, you can see all music you have imported from computer. Play it as you like. Once music playlist is in iTunes, all music is protected by DRM, even those imported from computer just now. If you want export iTunes music to computer or another computer, sorry, you can't play them with DRM protection. But with iTunes DRM removal, we can remove DRM protection of iTunes music, then we can put them in computer, or export them to another computer or mobile device to play them at any time as we like. Step 1: Free download Eelphone Apple Music Converter to your Window or Mac, and launch it after the installation. You can see the detailed guide from the home page. Step 2: From the home page, if we want transfer music from iTunes to computer, tap on the first icon from the bottom left. From where we can import music from iTunes. Note : The iTunes will launch automatically, because the tool need detect your iTunes music playlist. Step 3: Select the iTunes playlist to move to computer or new computer. 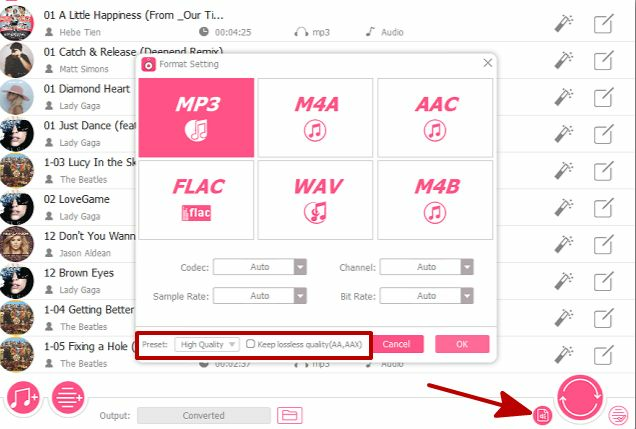 But before taping on Convert, we need define output settings: output format you can select MP3, which format can be played in almost all players and mobile device; Select high quality as the output music quality, and the converted save path from where we can transfer converted iTunes music to another computer or mobile device. Step 4: Just tap on Convert to start convert iTunes music and remove DRM protection at the same time. Just waiting until the finish of the process. You can check the converted iTunes music playlist from Converted, if you want more, repeat the steps above, and go to save path to send converted iTunes music to another computer. And iTunes to Android transfer is same as the guide above.